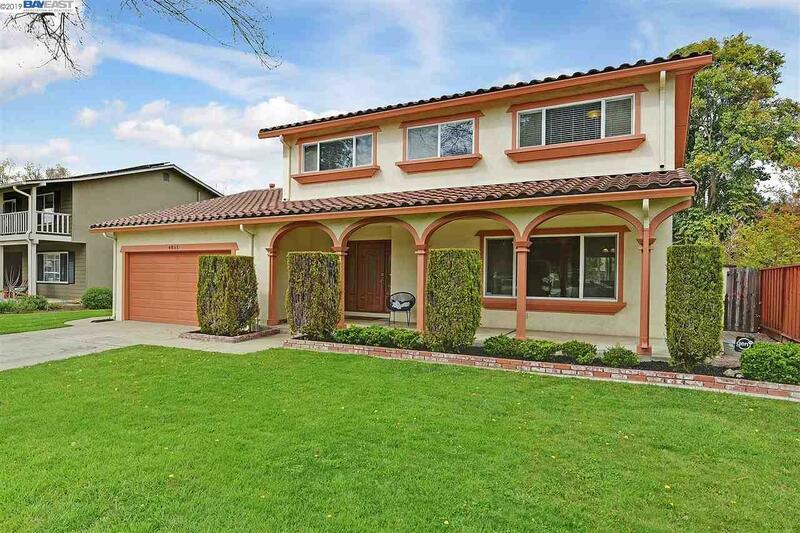 Location, Location, Location This Pleasanton Valley beauty is in the "Gaslight Area" and very close to Walnut Grove elementary and Harvest Park middle school. The floor plan is a "Monterey" which has 4 bedrooms and 2 1/2 baths. The owners have updated the kitchen and baths, and the home has hardwood floors throughout.. The rear yard is large and level, Solar is leased.Come and view this exceptional home!